AIDS Care receives support from private individuals, churches and foundations. The donations are collected by the national offices of OMF International (formerly China Inland Mission – CIM) and transferred to the AIDS Care project in Thailand. It is possible to support AIDS Care from many countries. 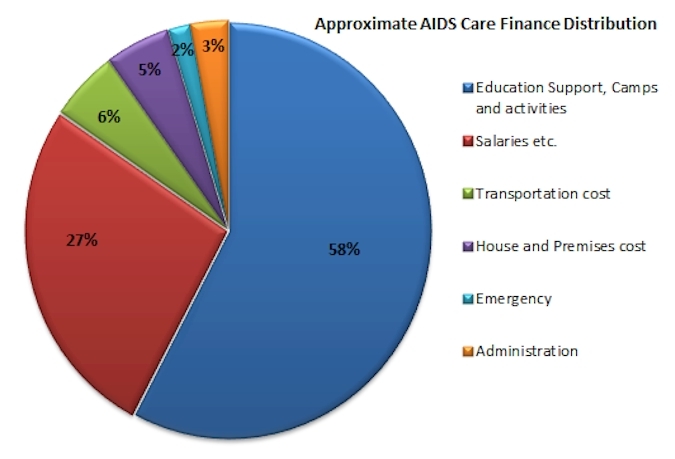 AIDS Care makes sure that not more than 5% of donations is spent on administration. Usually a 550 US dollar donation suffices for AIDS Care’s whole-year support of one child living in the difficult circumstances caused by HIV/AIDS. Help AIDS Care to help people in need. Send your donation through your national OMF Office. Here you can find a list with all national OMF offices worldwide.